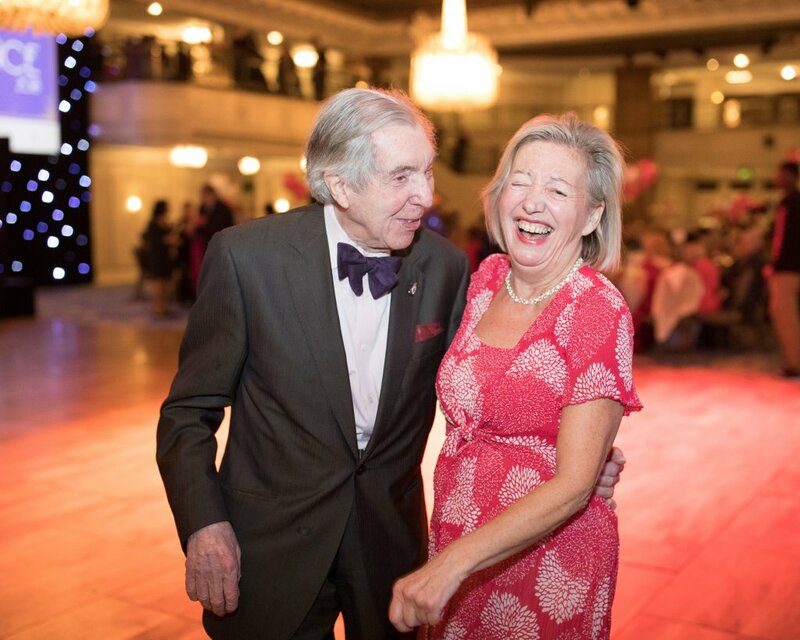 It started with a tea dance and within a few short years it has turned into a national campaign to tackle the blight of loneliness that affects so many older people. 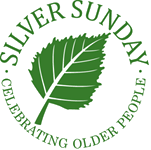 Silver Sunday is a day in the national calendar, the first Sunday in October, when we ask the nation to pause and think about older people and celebrate their contribution to society. Silver Sunday is a powerful vehicle to draw attention to the problem of loneliness amongst older people. Celebrating the contribution of older people to society, also increases their happiness and wellbeing and presents an opportunity to bring generations together. Silver Sunday also provides an opportunity for local authorities, charities, community groups and private, voluntary and public organisations to promote what they already do to relieve social isolation and loneliness among older people. Next Silver Sunday falls on 6th October 2019 and we have people queuing up to put on free events for older people. We are so grateful to all the organisations who are agreeing to take part. Let us know if you want to get involved.